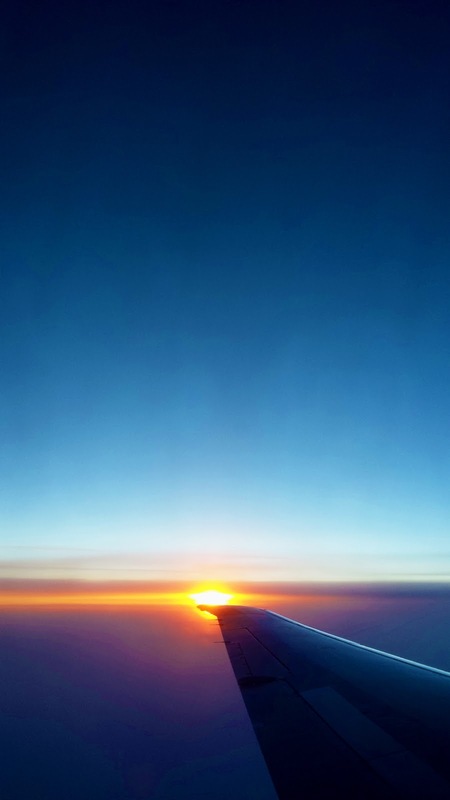 I took the photo with my Samsung Galaxy S4 on Flight SK1508 with SAS from London Heathrow to Copenhagen Kastrup on 2013jun17. The plane was a Boeing (Douglas) MD-81. We were somewhere over Denmark. The photo has been enhanced by Morten Ramsgaard Jensen, www.köder.dk. Please leave a comment if you use it as wallpaper on your phone.